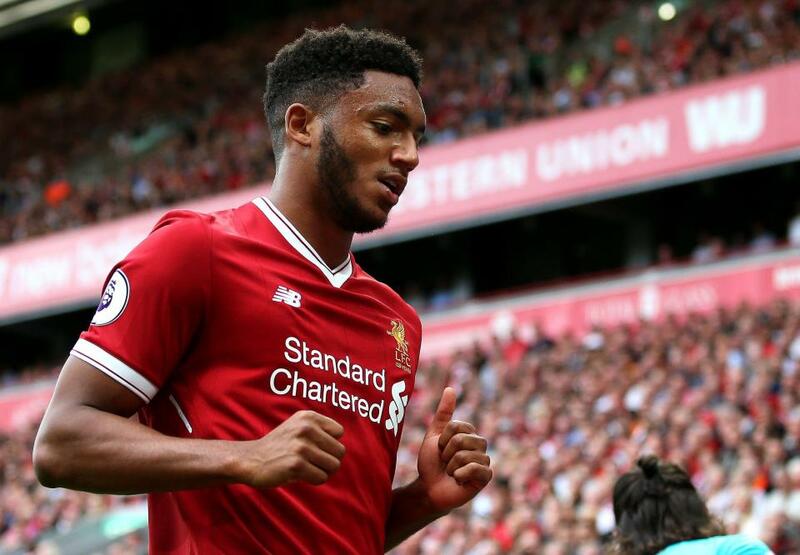 Liverpool have confirmed that Joe Gomez has undergone a surgery to an ankle problem which is expected to keep him out for a couple of months. As such, the England international will miss the Reds’ Champions League final against Real Madrid this month whilst also facing the heartbreak of not representing the Three Lions at the summer World Cup. 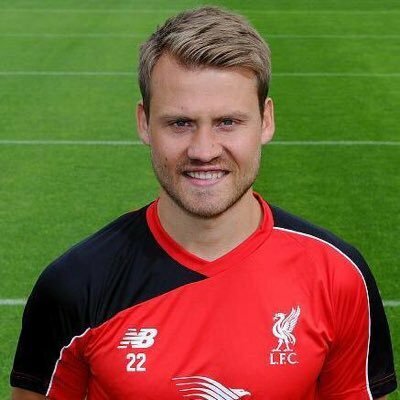 Belgium international Simon Mignolet has said that he is prepared to fight for his Liverpool future. The 30-year-old has been playing second fiddle to Loris Karius for most of the second half of the season, and he is still optimistic of proving himself to manager Jurgen Klopp. Liverpool manager Jurgen Klopp said that he wants to win trophies with Liverpool. He said that he does not want Liverpool to be known as an entertaining side but rather as a side that win trophies. He said that it is true that they have been good offensively and scored plenty of goals but this will be of no use if they do not manage to win trophies. Indeed Liverpool has managed to score 300 goals since Jurgen Klopp has taken over as manager of the club and has established themselves as one of the most entertaining sides in the league. Earlier in the season, the team was facing some defensive worries where they were conceding too many goals and they have managed to address those issues. 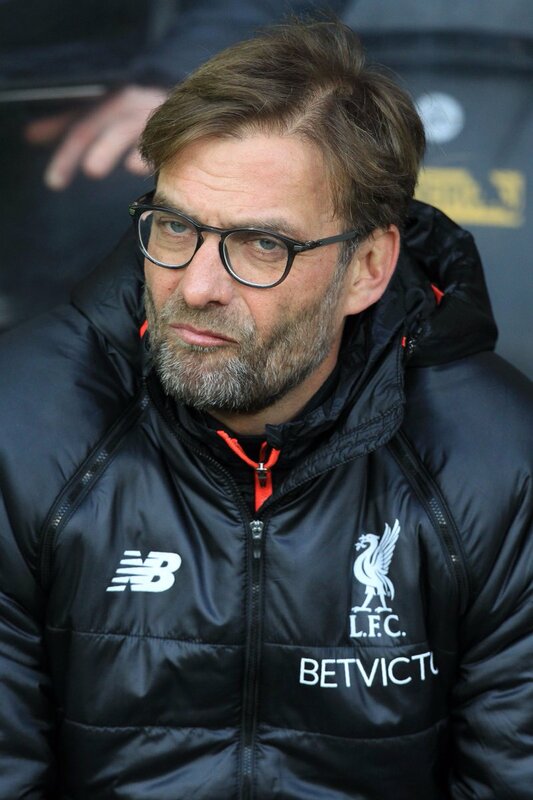 Jurgen Klopp said that the team has now become stronger defensively and that they are not giving away cheap goals. Liverpool manager Jurgen Klopp has admitted that his side won’t be favourites when they face-off against Manchester City in the quarter-final stage of the Champions League. A number of Reds players including Georginio Wijnaldum had hoped to miss the Citizens in the next stage of the European competition, but they will now to have overcome the Premier League leaders in order to qualify for the semi-finals.